Please select your respective state for more information. Your Business Can Support PSU! 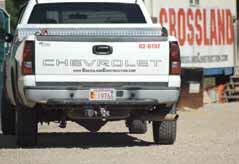 Add the Gorilla License Plate to your company vehicles! 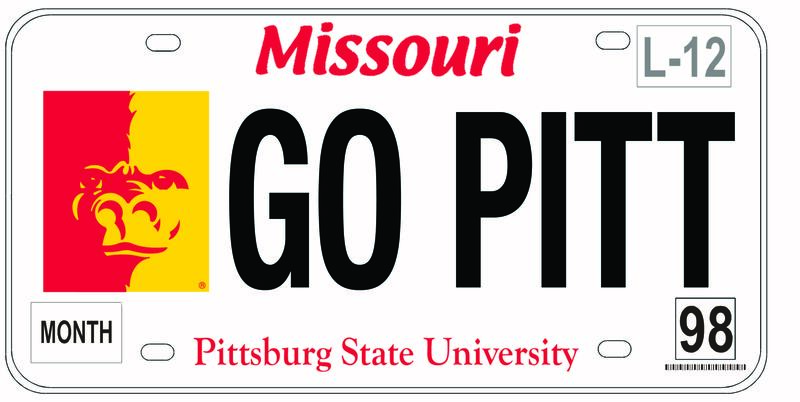 With a gift to PSU and applicable state and county fees, your business can drive with Gorilla pride wherever your vehicles travel. 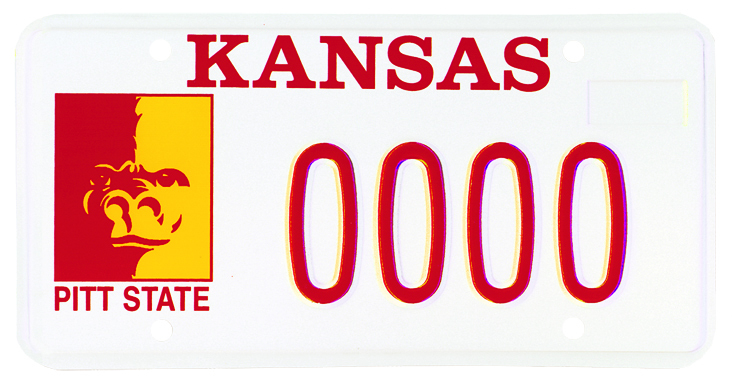 ACI Concrete Placement LLC, Bath-Naylor Funeral Home and Crematory, and Crossland Construction Company, Inc. proudly support the Gorilla License Plate program and the Alumni Legacy Scholarship. Thank you to all the businesses who choose to support this initiative!